Black Food Festival saapuu Helsinkiin. 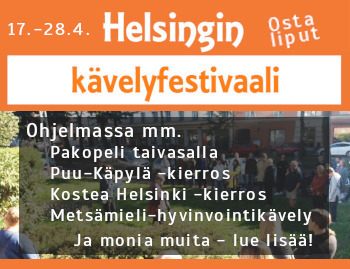 Erikoiselta kuulostava festivaali kutsuu koolle ravintola- ja ruoka-alojen ammattilaiset monipuolisesti uudenlaiseen luovaan festivaaliin. Tapahtumassa kisataan mustan ruoan sekä mustien drinkkien parhaudesta. Tuomaristossa nähdään nimekkäitä ravintola-alan edustajia, kuten Akseli Herlevi. Festivaali on osa kansainvälistä alan tapahtumien ketjua, joka sai alkunsa Budapestista viime vuonna. Tämän jälkeen Black Food Festival -tapahtumia on nähty mm. 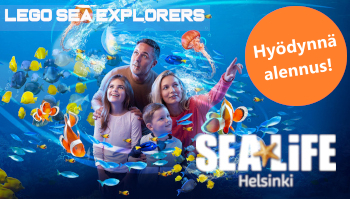 Berliinissä ja Tel Avivissa. Helsingin jälkeen festivaali suuntaa New Yorkiin, Lontooseen ja Riikaan. Black Food Festival is a creative food festival, where Helsinki´s innovative restaurants, chefs, bakers and brands will be showing off their creations. The "Black Food/Drink of Helsinki 2019” prizes will be awarded to the makers of the most creative and finest products, juried by Akseli Herlevi among others. We are celebrating premier Black Food Festival in Helsinki on 31 March 2019 in Kellohalli! Have you ever experienced black food? Think about it, the finest black coffee, decadent dark chocolates, lushes black berries, black garlic, and sweet and sour balsamic vinegar are just some of the more common black foods you are already familiar with. 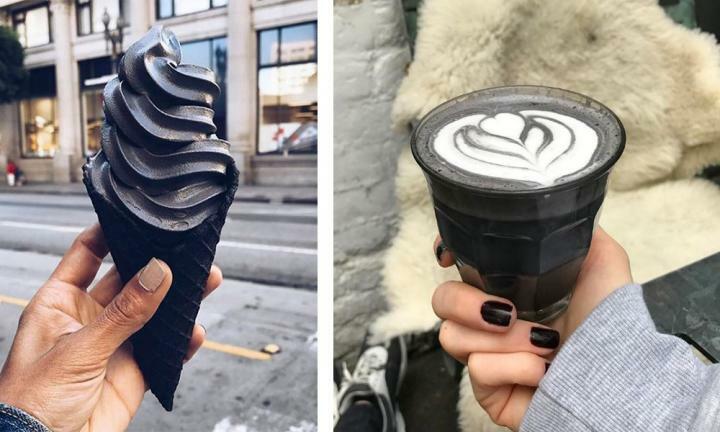 But have you ever tried black bread, black ice cream, black corn, or black drinks? Sample all the black food and beverages Helsinki has to offer and take home the ones you love. Chefs from Helsinki's most innovative restaurants, pastry shops, cafes, bakeries, bars and brands will be showing off their creations. We recommend to buy your ticket online in advance. You need to pay for the food and the drink at the exhibitor's stand, but some free tasting will be provided by the exhibitors. After the Festival from 9 PM we will give you a special extra program: Finnish-Hungarian Audio-Visual Art Performance related to Experimental Culinary Adventures with DJ Infragandhi (from Hungary). Please contact info@blackfoodfest.com if you would like to participate as an exhibitor or you have any question.